Dean Henri Werij of AE will welcome alumni at the TU Delft Library with coffee/tea, where you can visit three exhibitions and follow a special lecture by Wieger Wamelink. The evening will end with drinks and network opportunity. 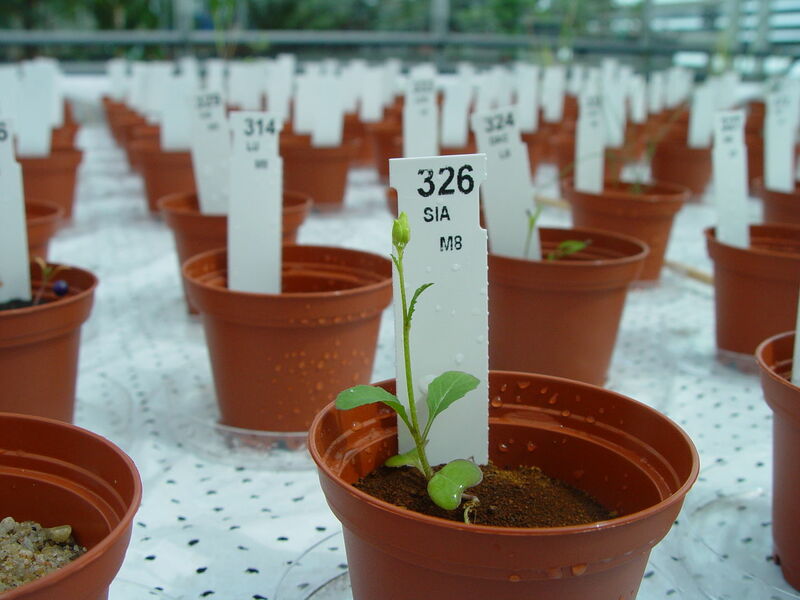 This installation shows current research on cultivating plants for sustenance on Mars. The soil, the temperature, the light, the atmosphere, the radiation, the lack of liquid water, everything is different on the red planet. 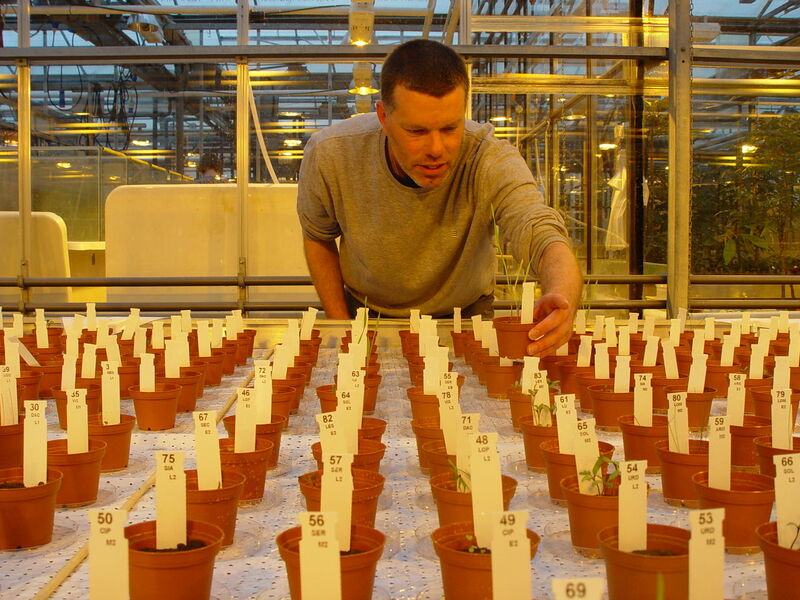 How do we build a liveable ecosystem in space? And where? And is there any urgency: “If we want to survive as human species –and want to save human civilization- do we HAVE to colonize space”? We hope to discuss humanity’s drive to colonize space, a dream that may very well come true within their lifetime. You as well can leave your statements and ideas about that on the “white-wall” accompanying this exhibition. 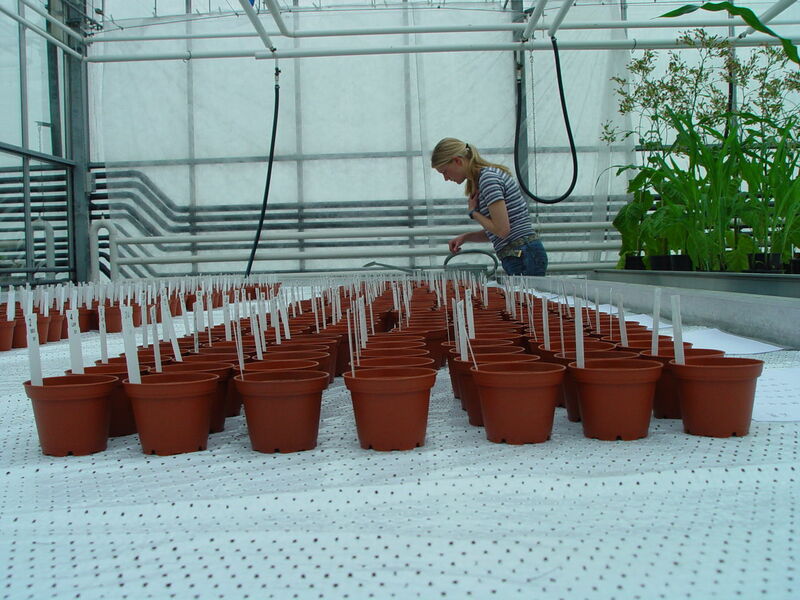 The installation is based on the research of Wieger Wamelink; exobiologist at Wageningen University. After introducing the exhibit, Wieger will give a lecture on his research and its context. What do you think life on Mars will be like for the first intrepid pioneers? In this lecture we will critically explore humanity’s dreams and aspirations. Why do we want to colonize the solar system? What kind of world, designed entirely by humans, will we build? What sort of challenges will we face, technologically, socially, and psychologically? Will we be able to prevent a repetition of our mistakes here on Earth? And is there any urgency: “If we want to survive as a species –and want to save human civilization- do we HAVE to colonize space”? The lecture is brought to you by the following parties: Studium Generale, Erfgoed (Academic Heritage), Tresor, and the TU Delft Library. It is part of the programming for Sizzling Summer of Space and the International Festival of Technology. What is designated as dangerous waste can also be appreciated as historical artefacts, conveying a story about early space exploration and its impact on human life and technology. In the exhibition, a series of satellite models from TU Delft Library‘s Special Collections and the Study Collection of the Faculty of Aerospace Engineering, is on display. What happened to these satellites after they fell into decay? Since Huygens, Mars has always been an object of fascination. Chriet Titulaer (a Dutch astronomer, television presenter and popular science and technology writer) stated in 1992: "I believe that there will be a manned Mars landing before 2020, but that the first step on that planet will be set by a Japanese". Alumni and relations of the University Fund Delft can register here for the TU Delft for Life | Xperience Day. Students are also invited to attend the faculty evening program of AE and do not have to register.